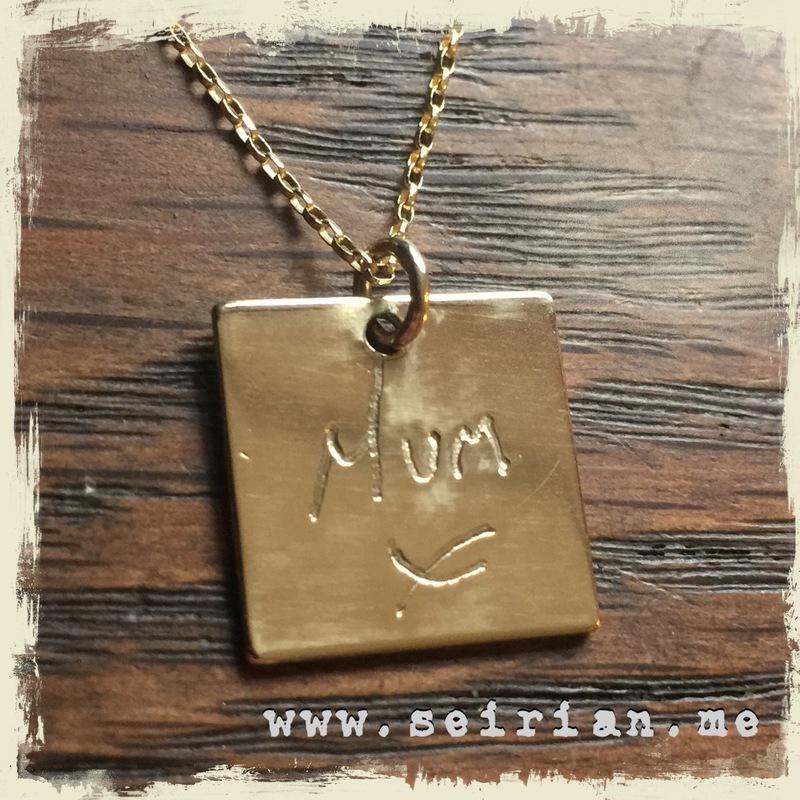 A memorial, message of love, a moment in time where you capture your children’s writing, some special words that really mean something to you. 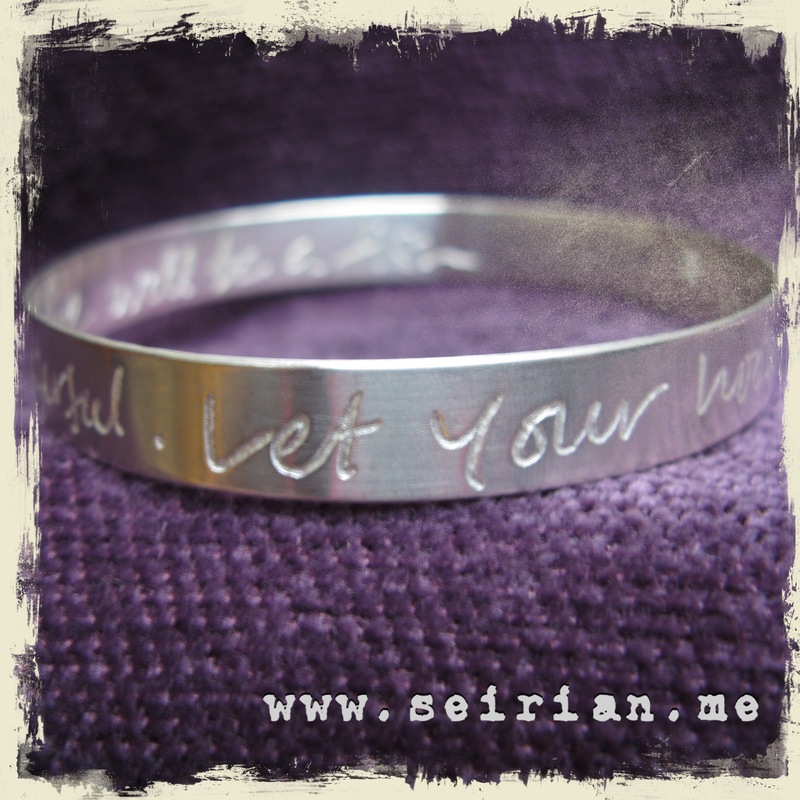 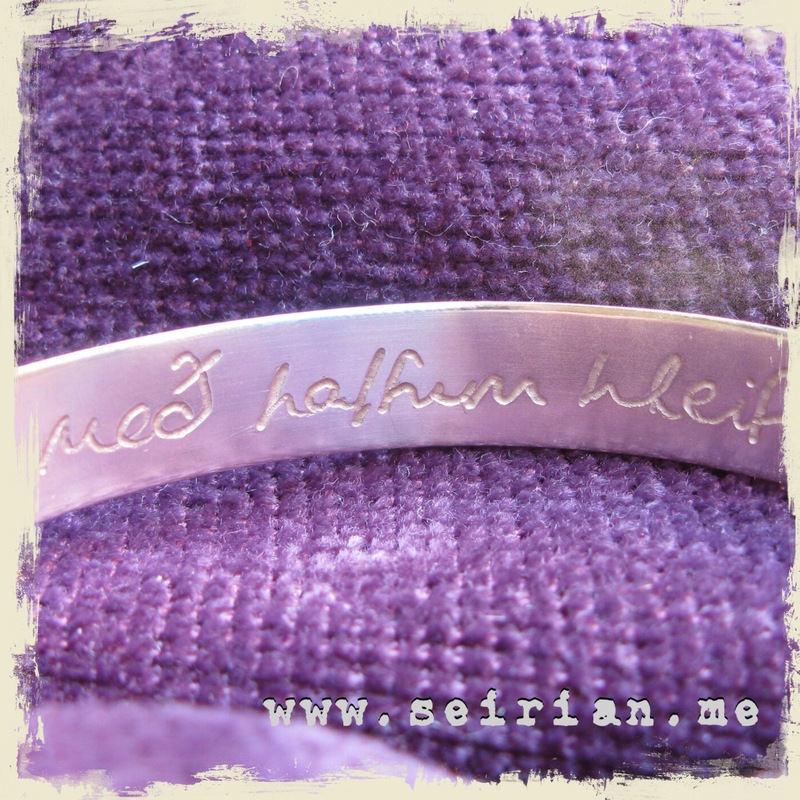 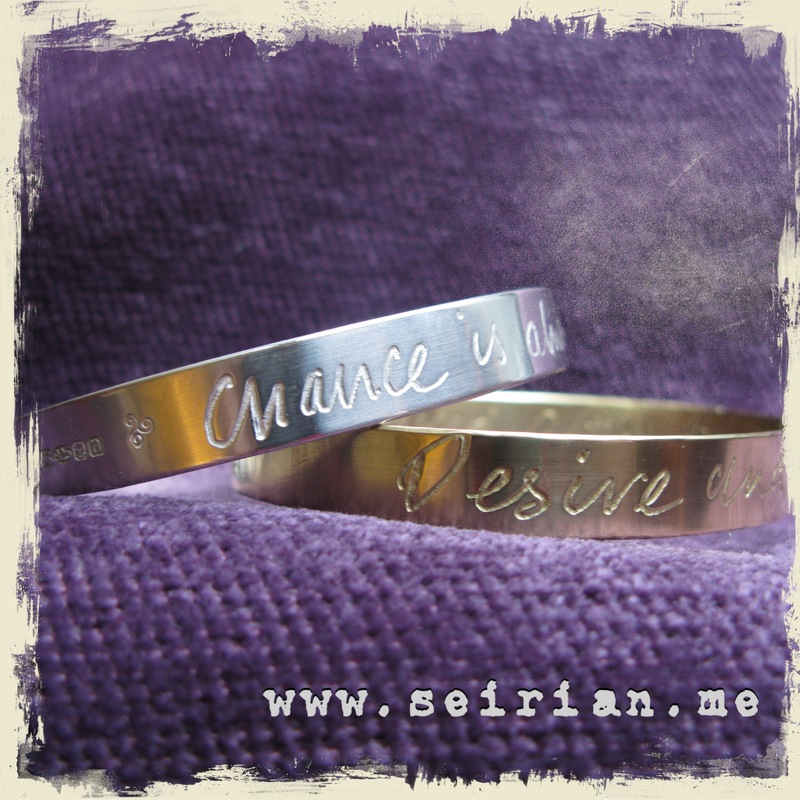 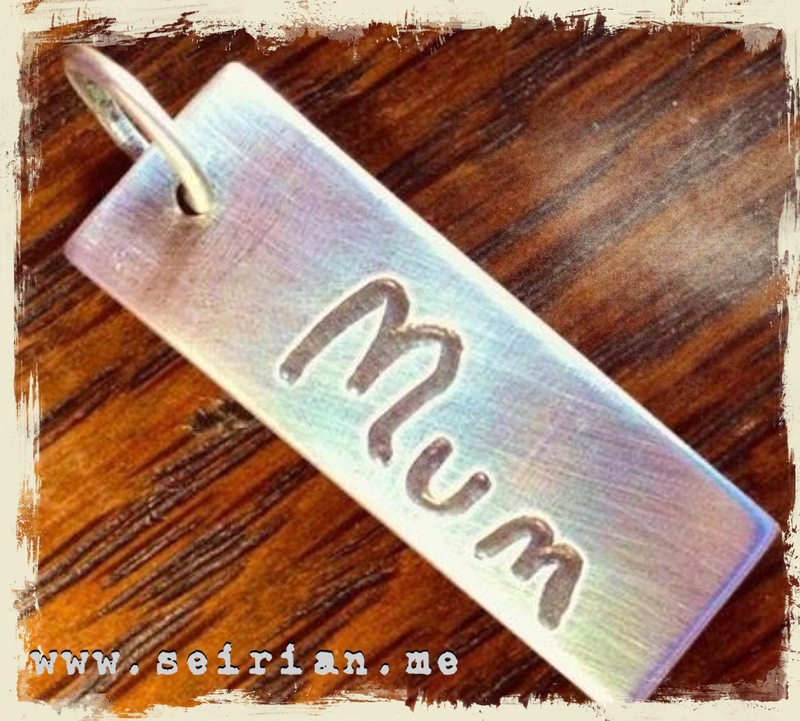 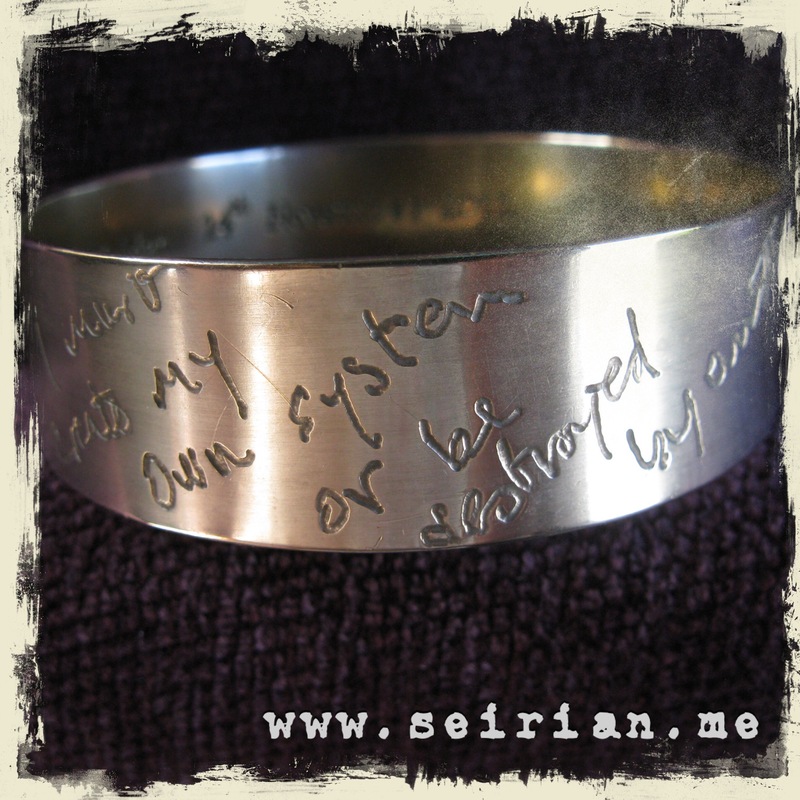 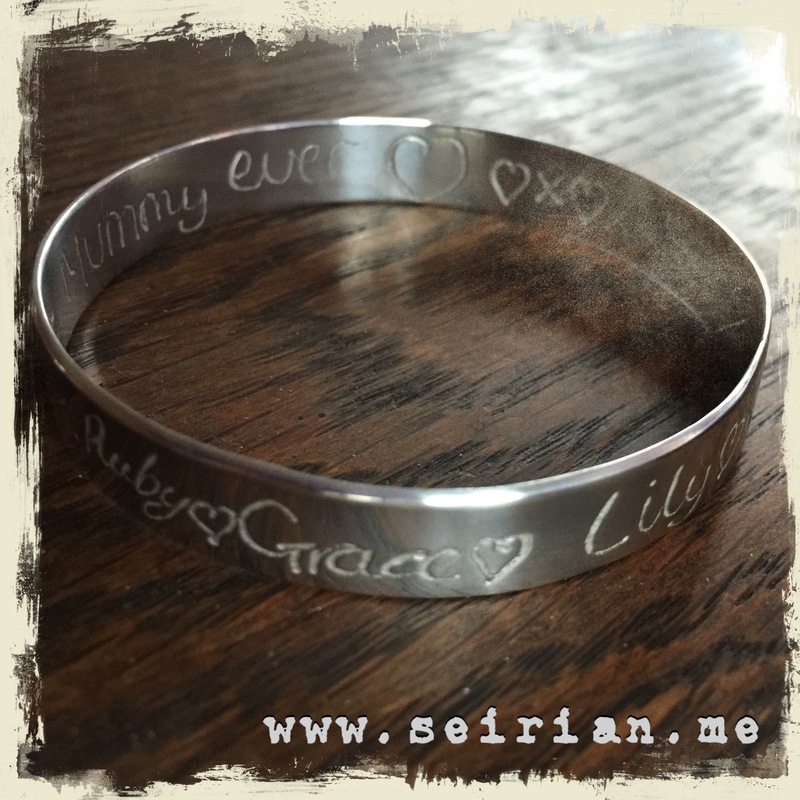 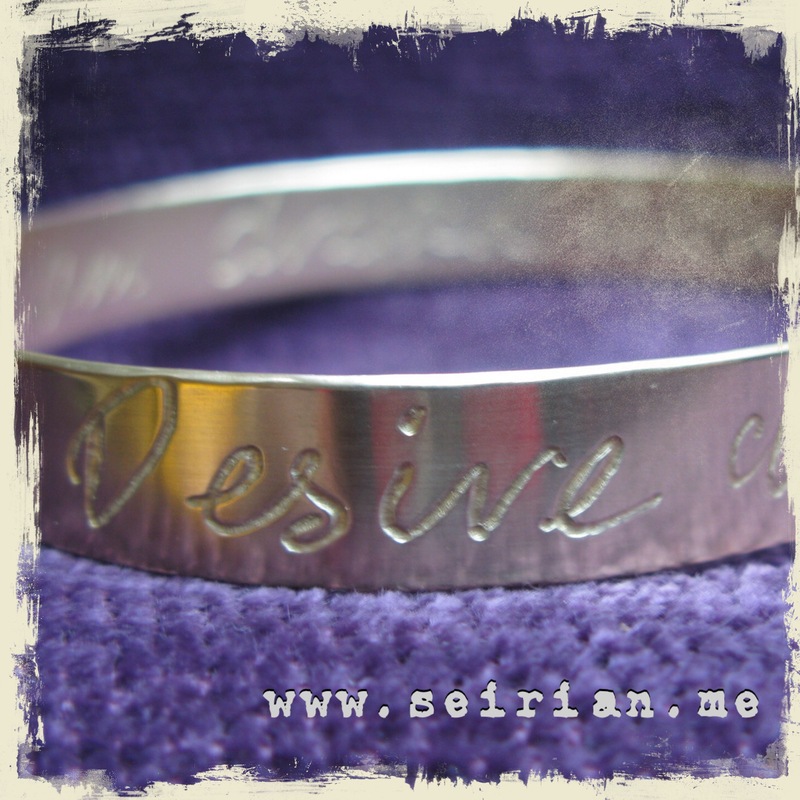 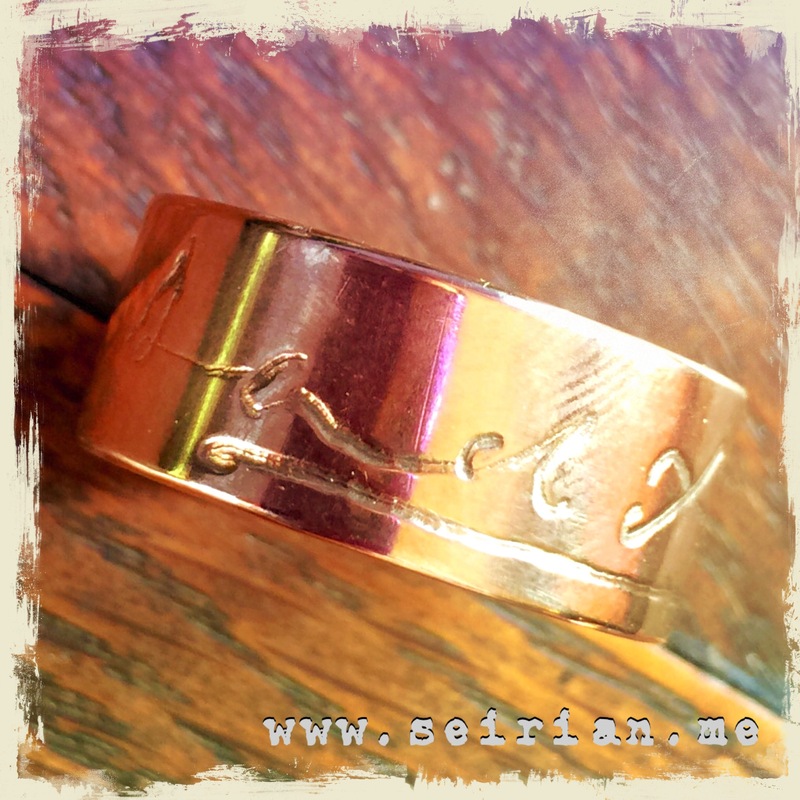 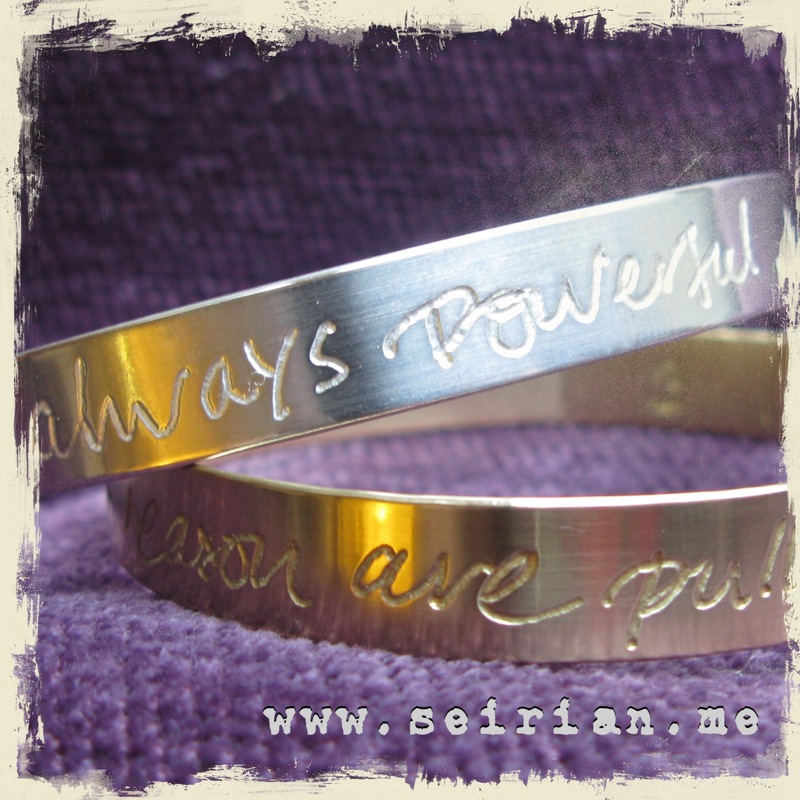 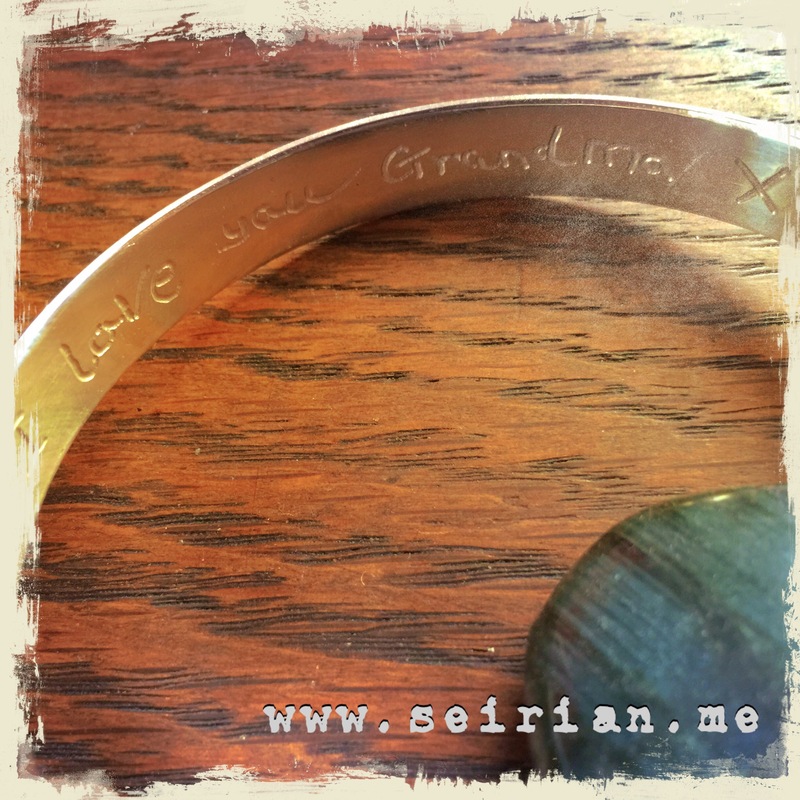 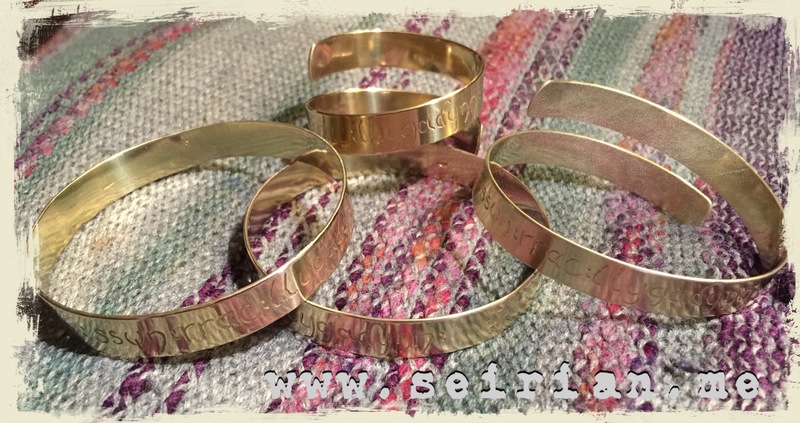 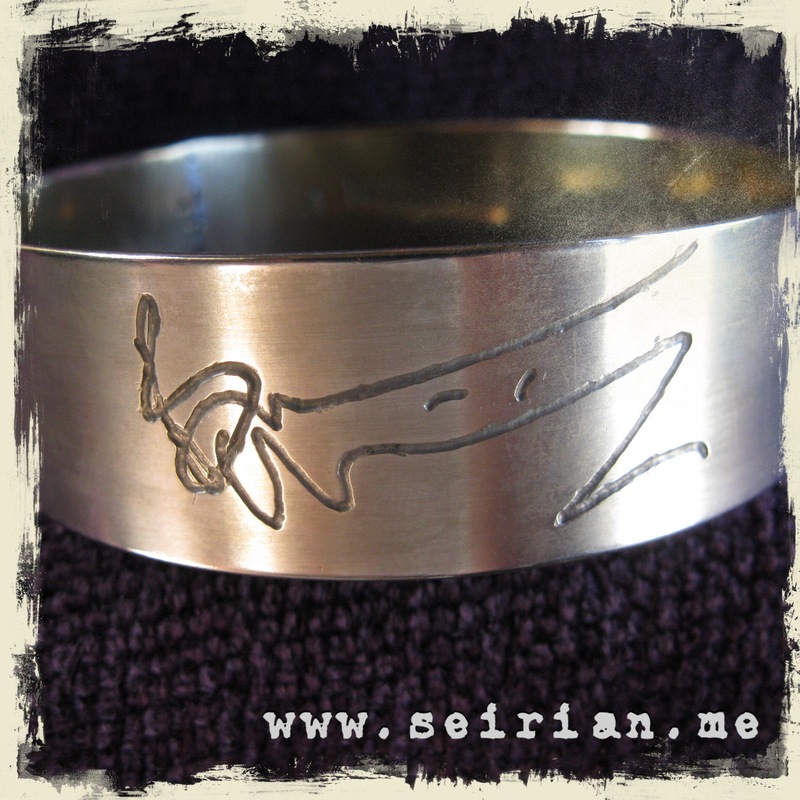 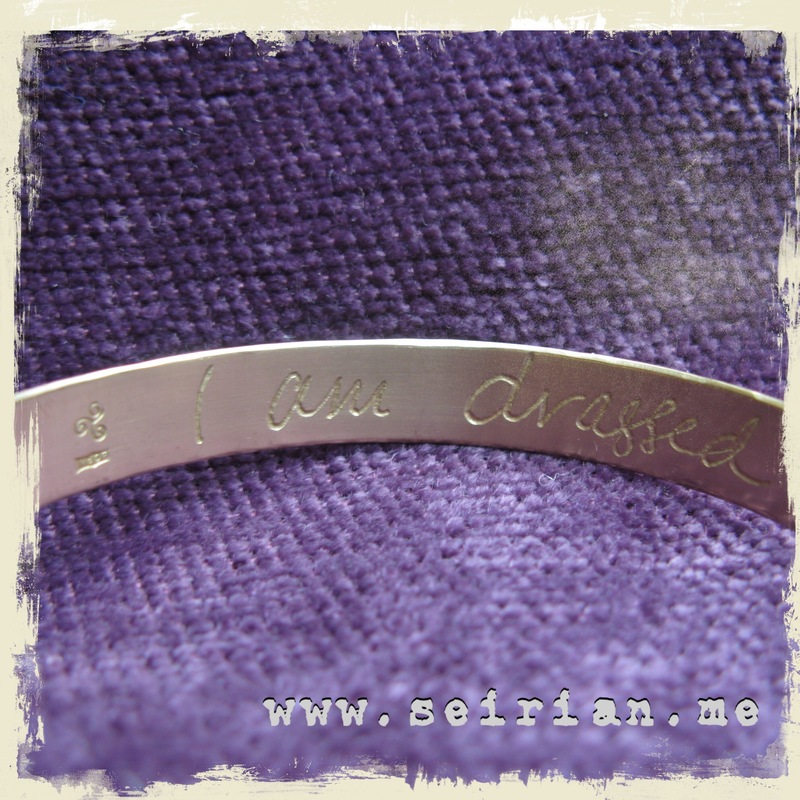 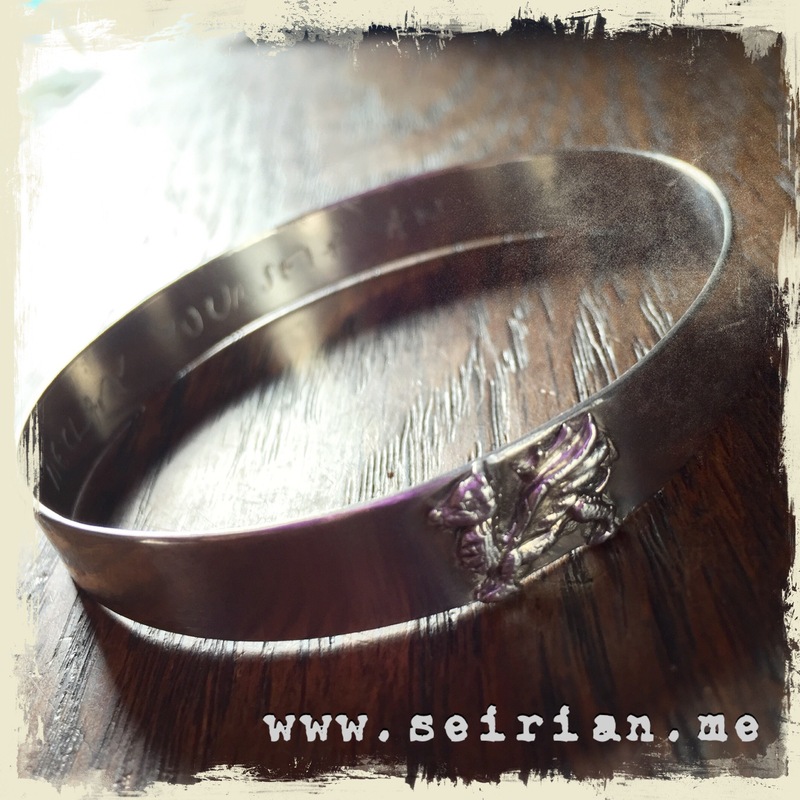 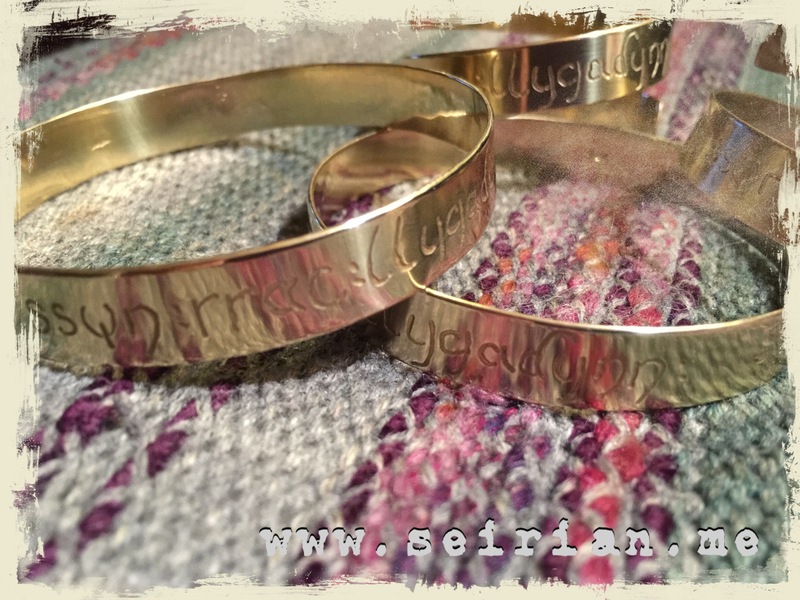 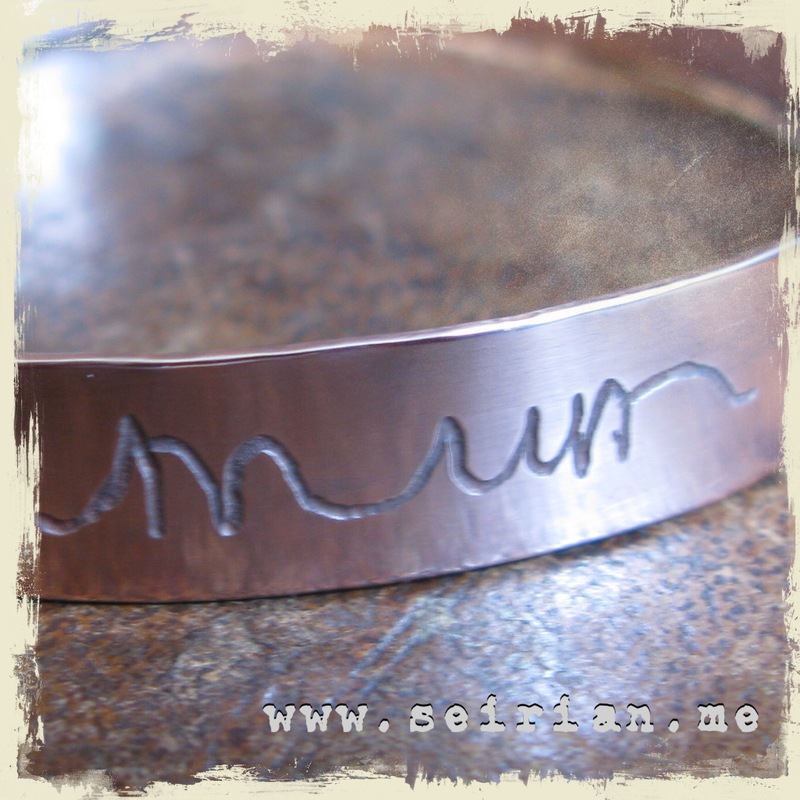 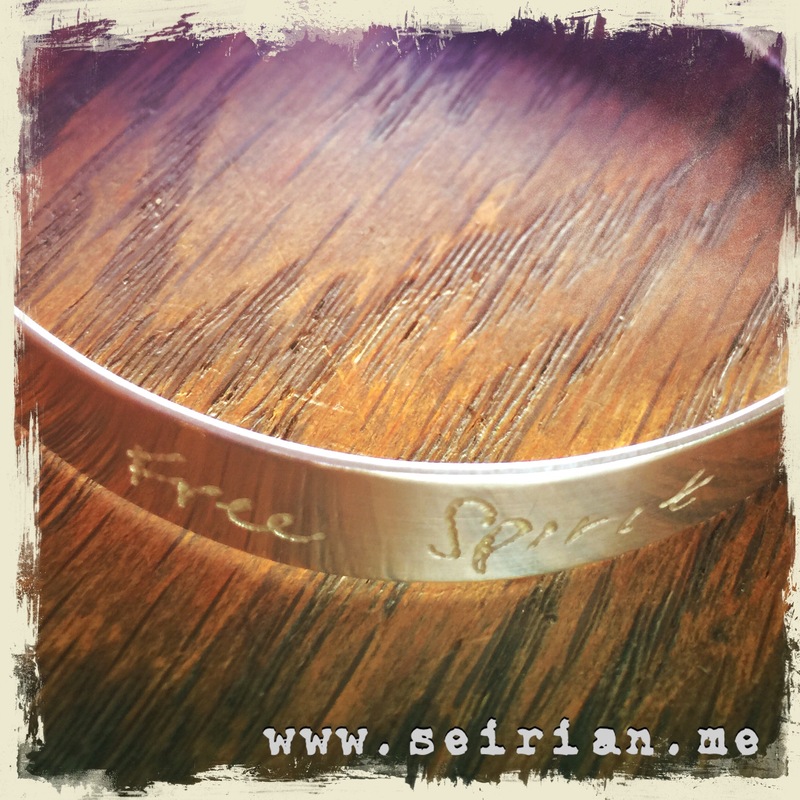 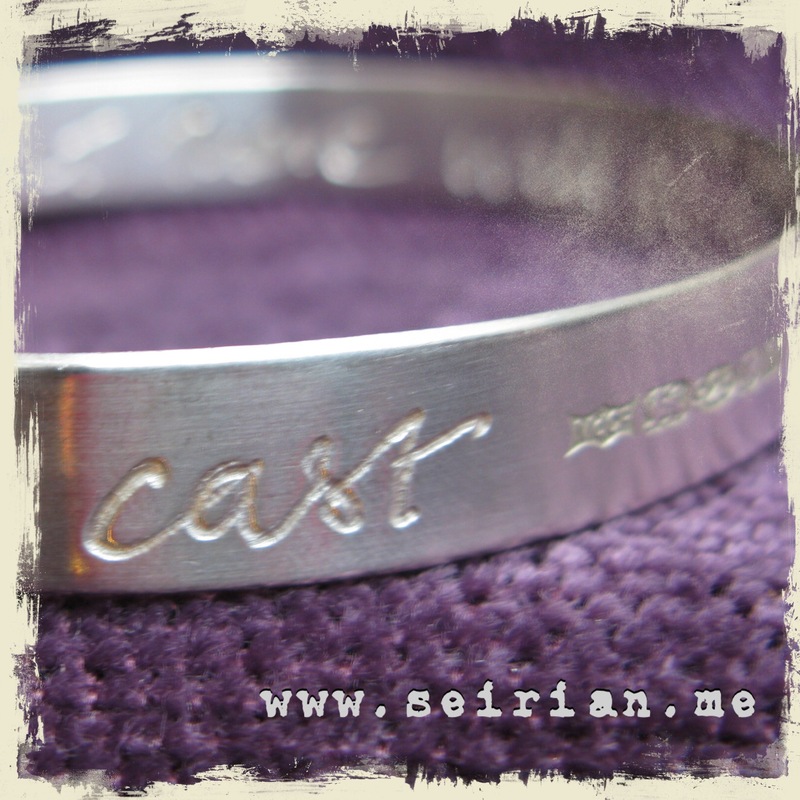 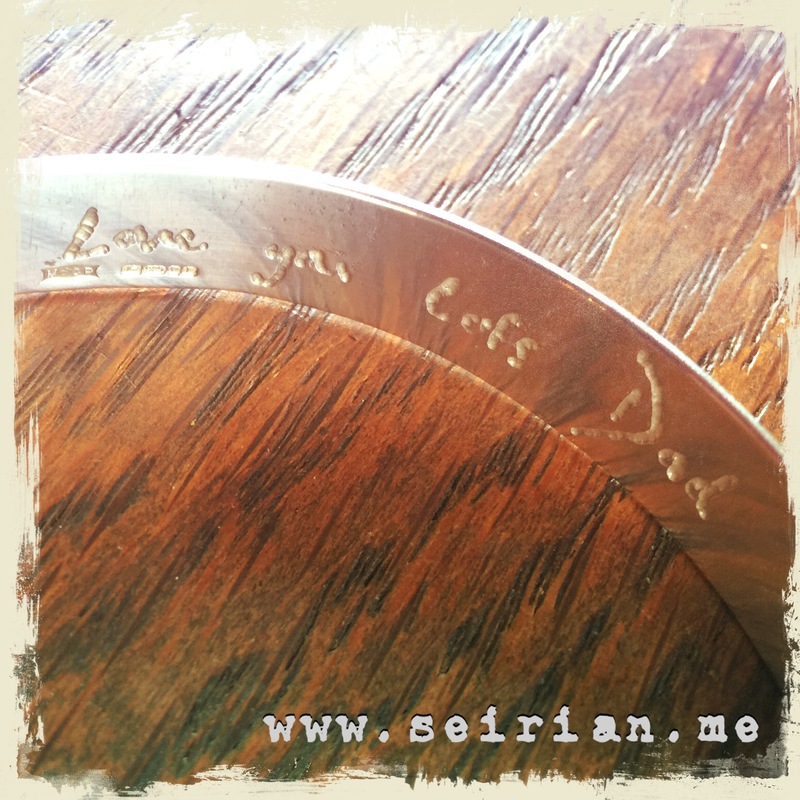 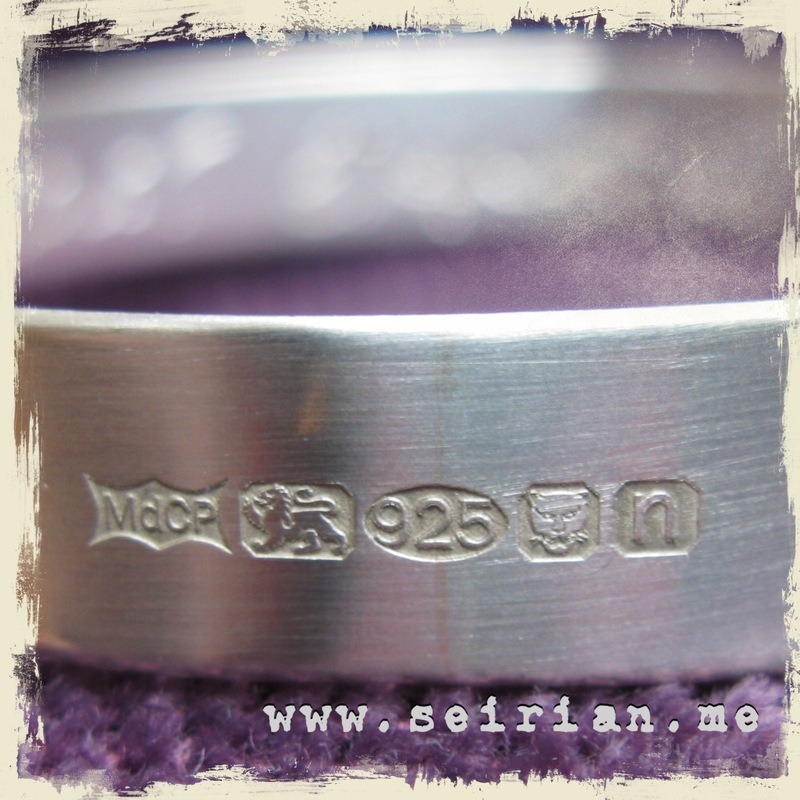 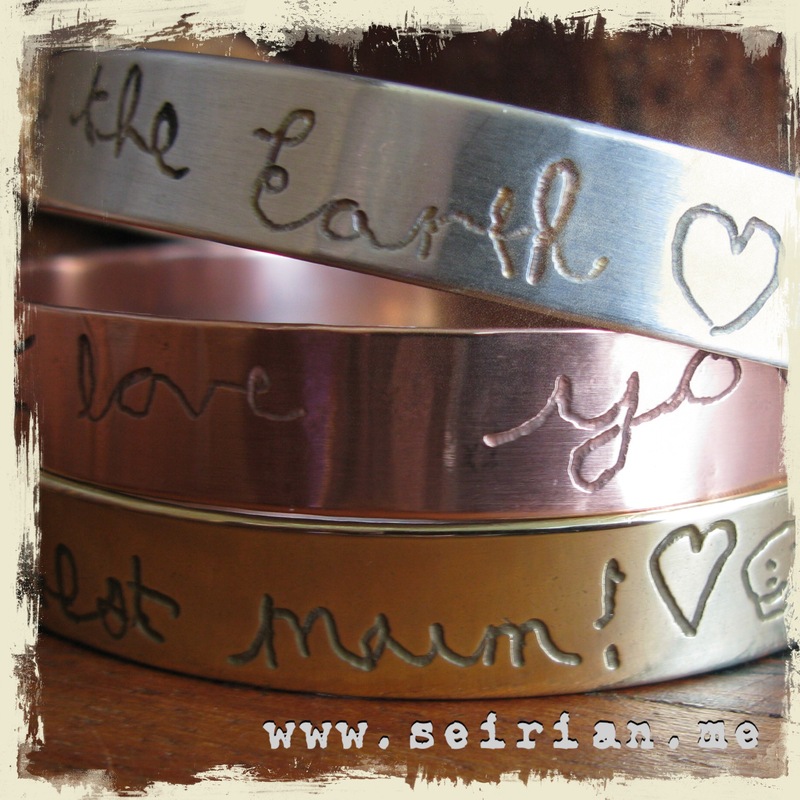 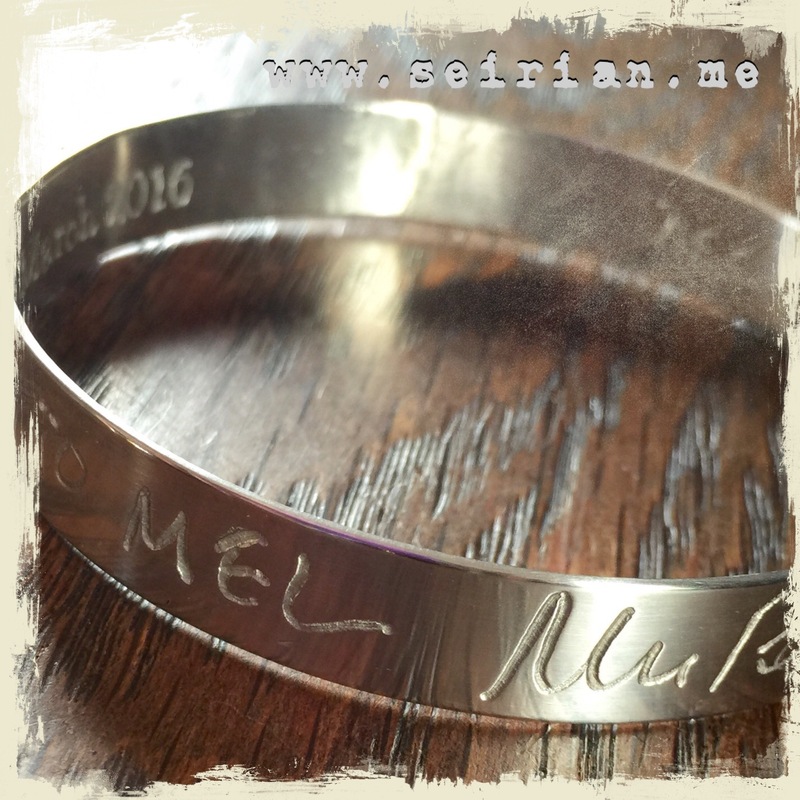 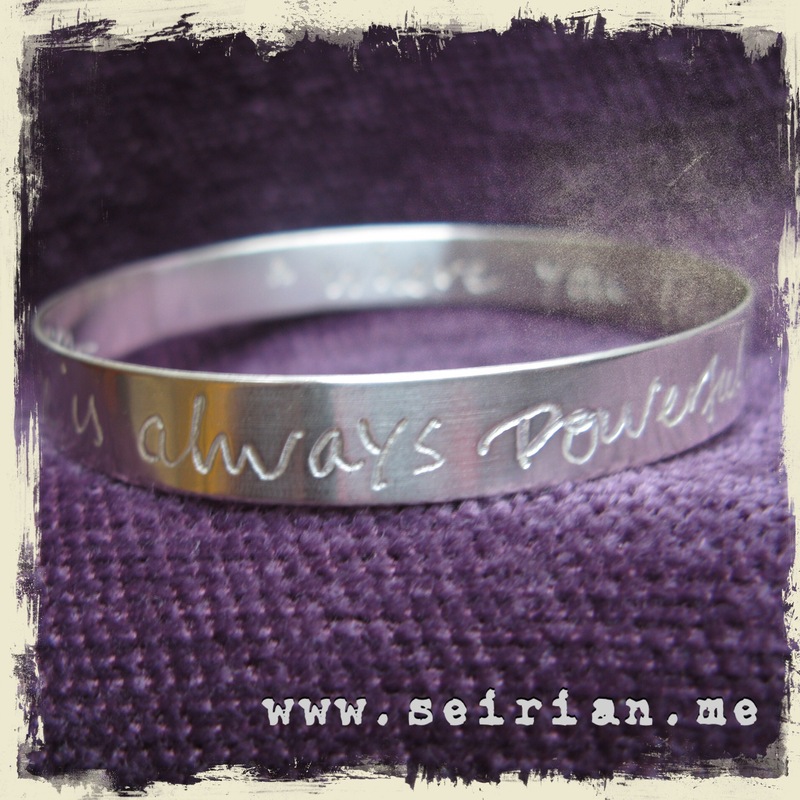 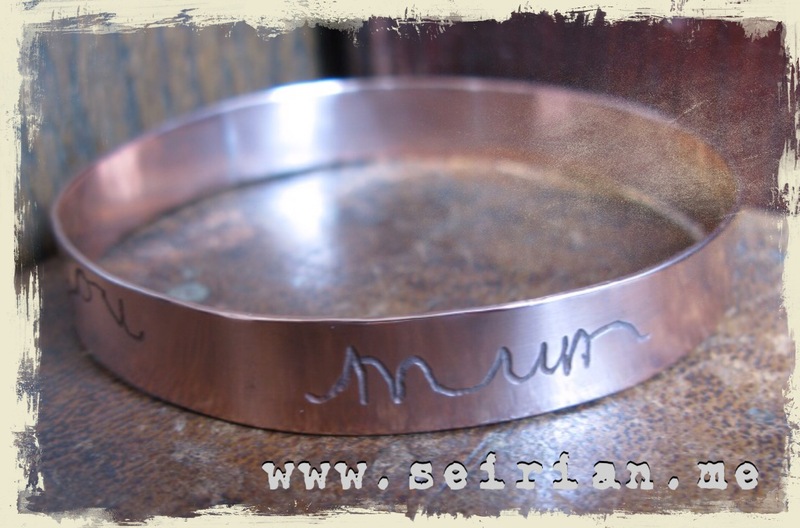 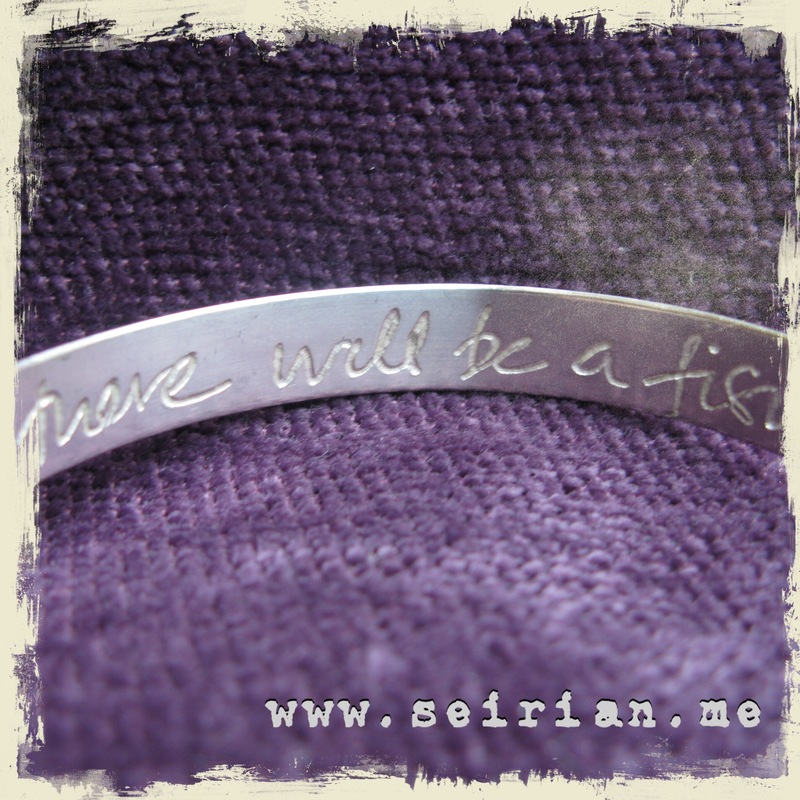 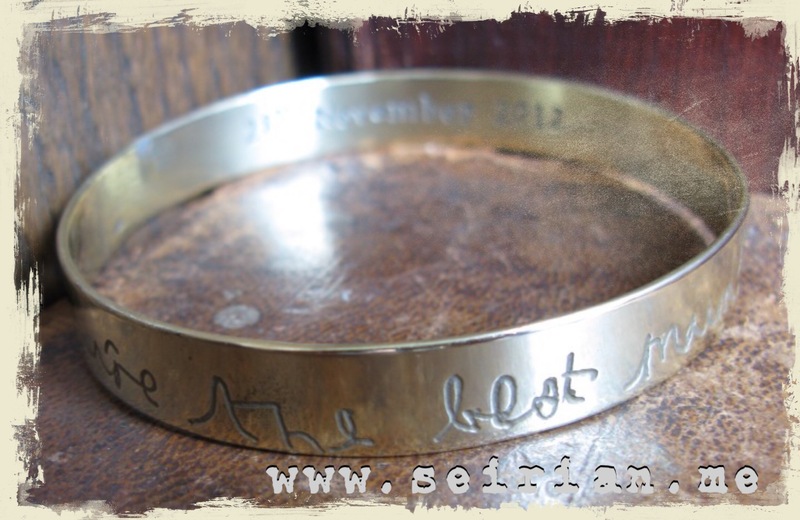 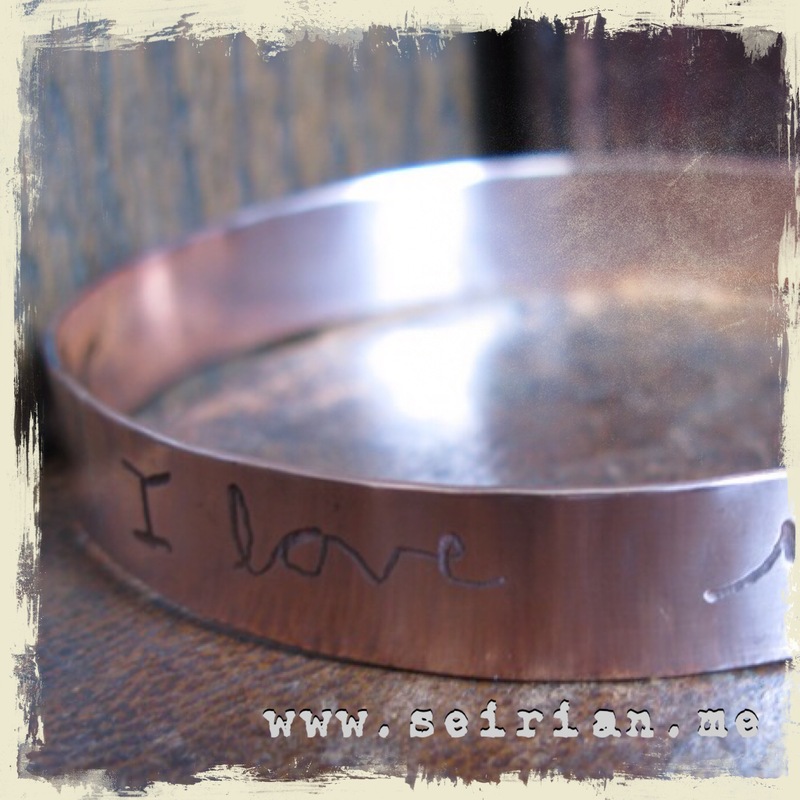 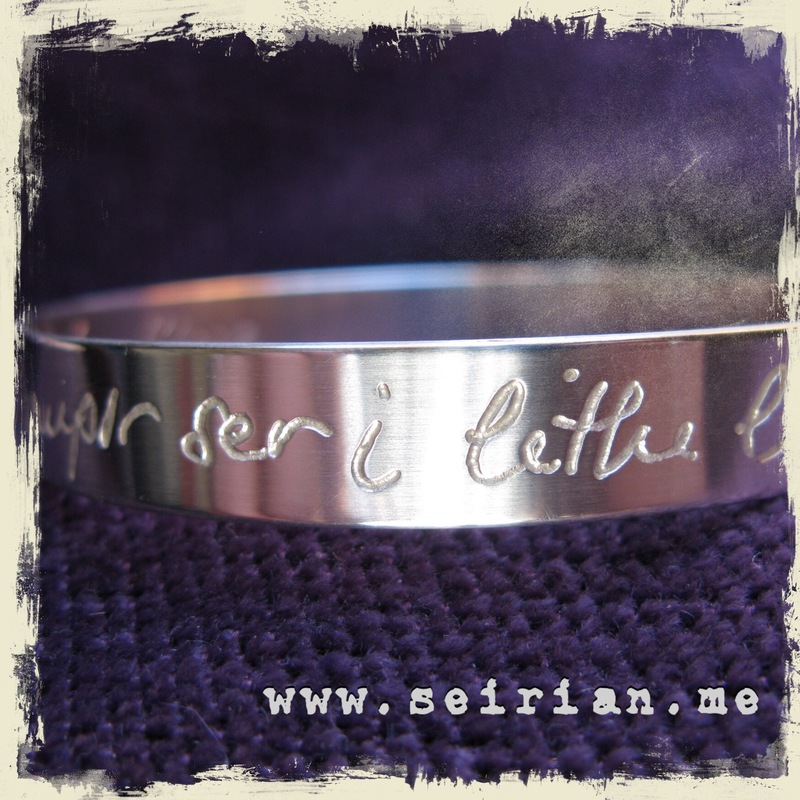 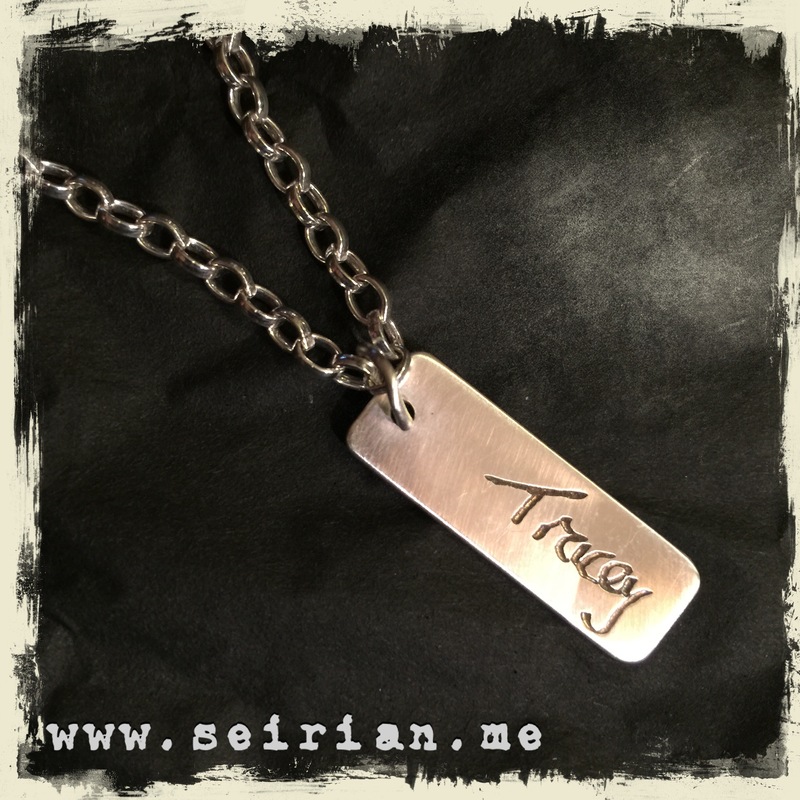 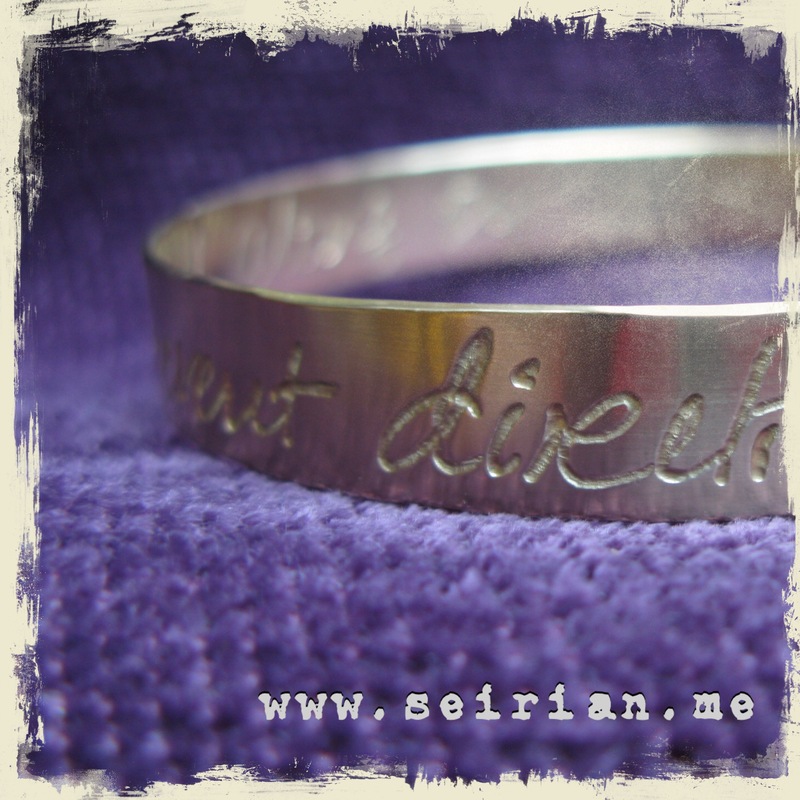 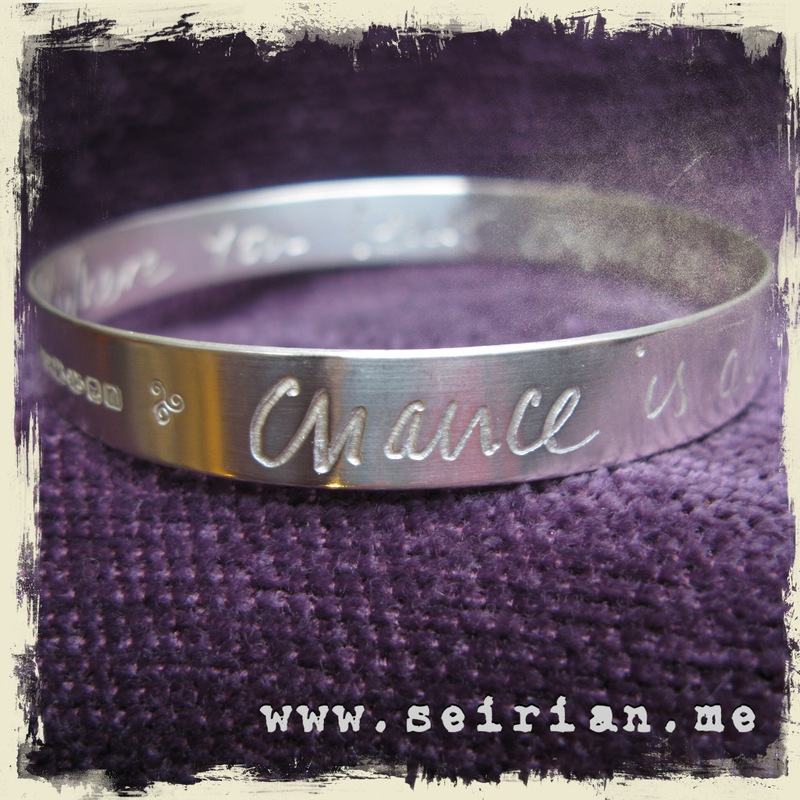 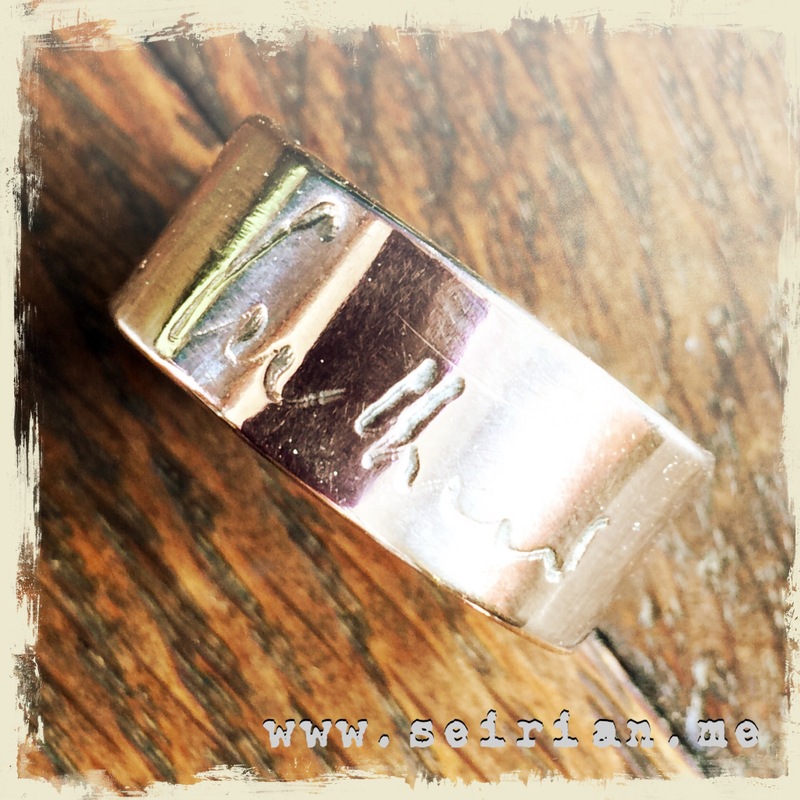 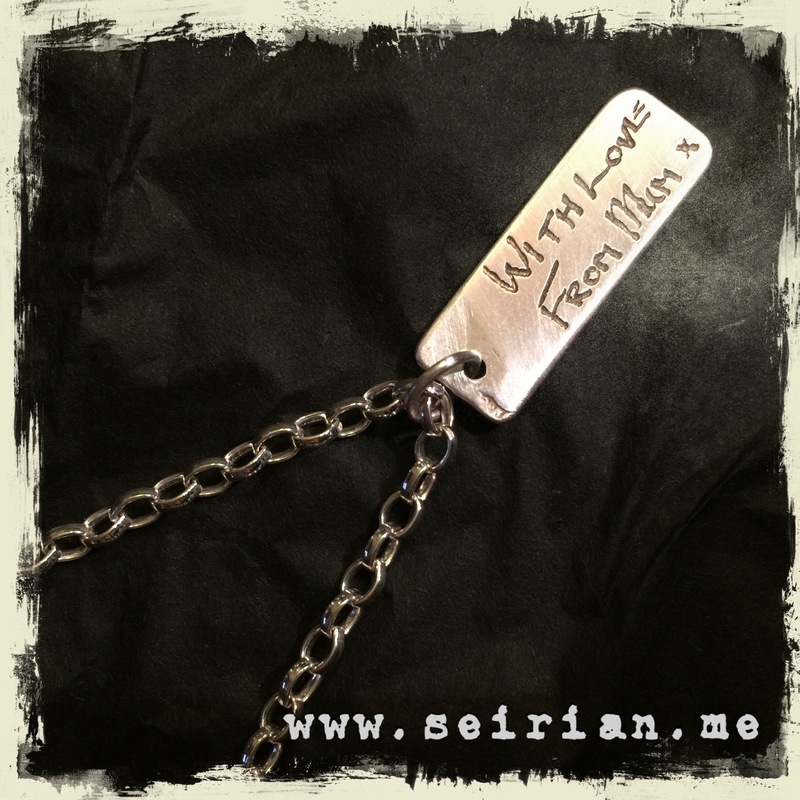 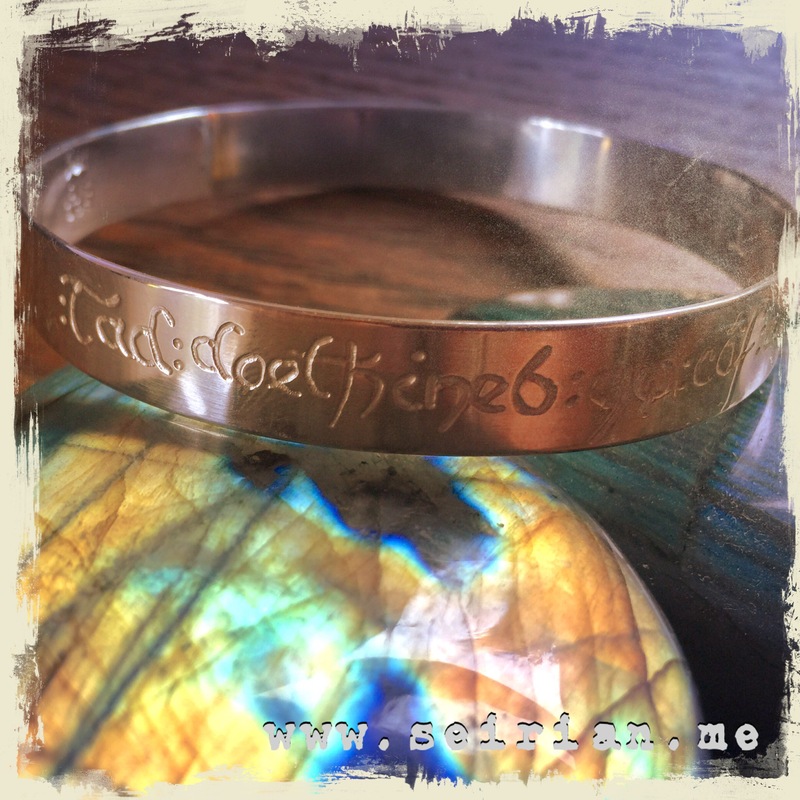 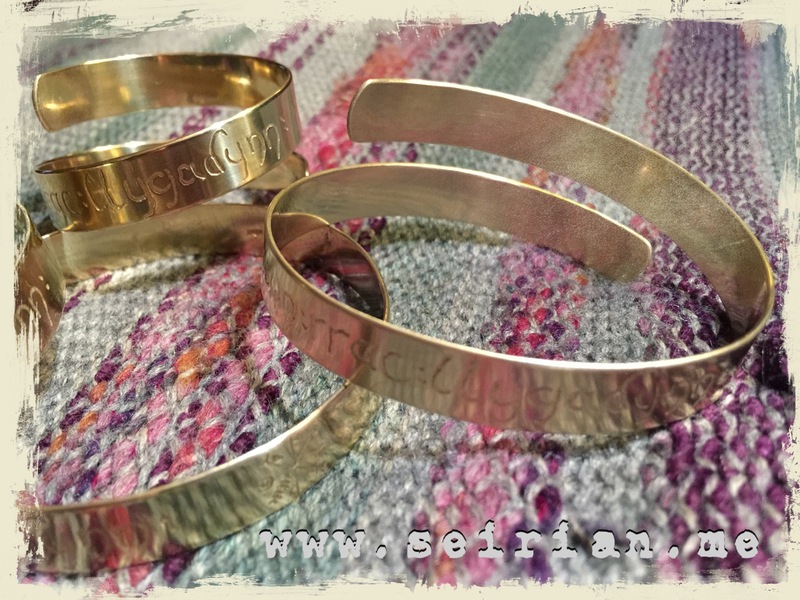 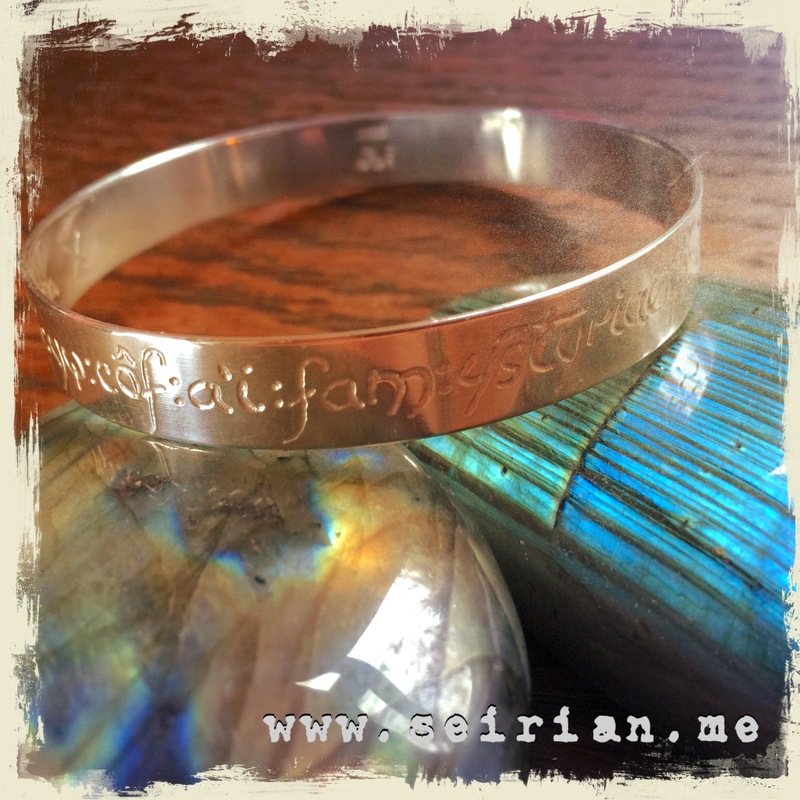 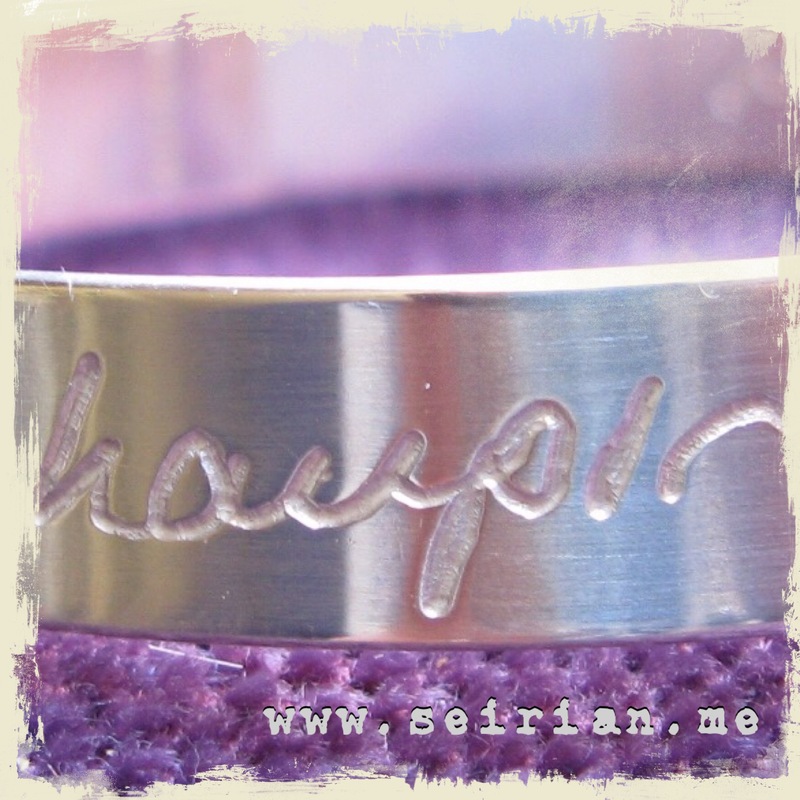 If you can write it, we can make it into a bangle, ring or pendant. 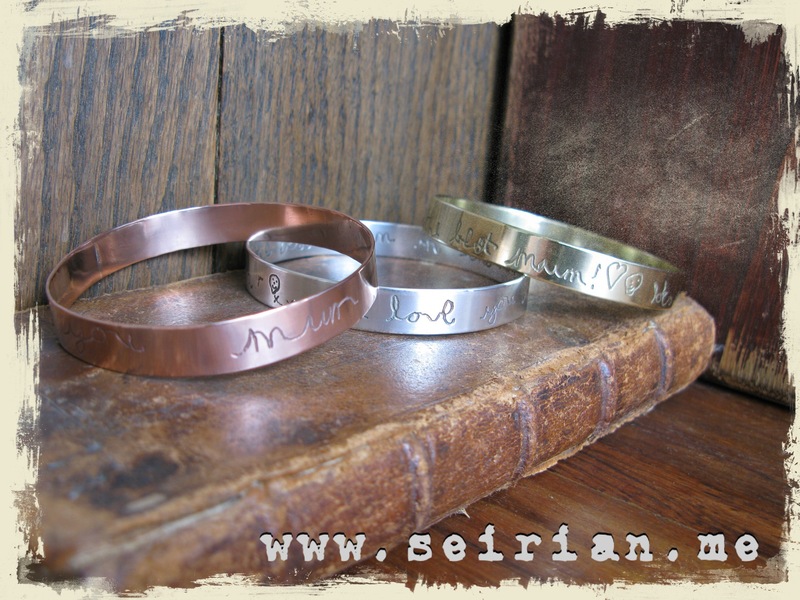 Silver, gold, copper or brass, the choice is yours.